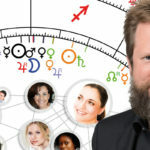 Astro.com, one of the world’s leading platforms for astrology, now presents excerpts of my book “Das Gruppenhoroskop – Schlüssel zur Kollektiv-Astrologie” (The Group Horoscope – Key to Collective Astrology). 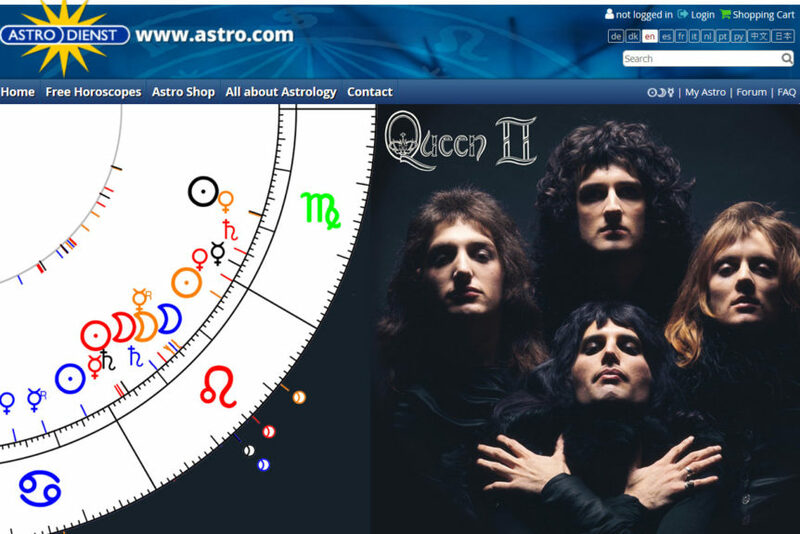 The examples of legendary comedians Monty Python and the famous rockband Queen show how easy Group Horoscopes work and how accurate they describe the character of these formations. 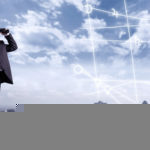 You even don’t need to dive into detailed analysis (Role Allocation, Group Dynamics etc.) 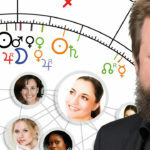 Already the first step in the Group Horoscope system gives astonishing information. The “Collective Analysis” reveals the character of a group as an entity and shows its strengths and weaknesses, its focus and targets, its collective personality.